If your business relies upon being able to move vast quantities of data – either through large files, video, VOIP or by using cloud-based programmes – then our Ethernet service will enable you to operate at full speed all the time. 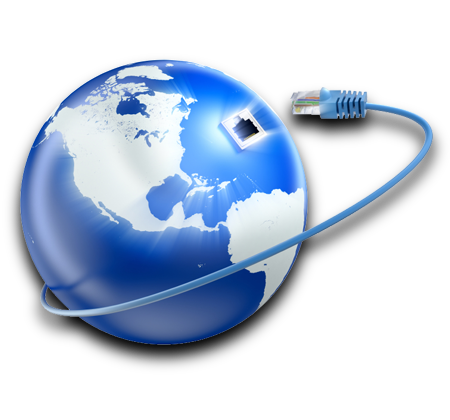 By choosing our Ethernet option you won’t share your bandwidth with anyone else, meaning access to an uninterrupted ultrafast service, with speeds of up to a phenomenal 1GB per second available. If you have over twenty employees, operate a call centre or a security company and have large upload requirements then Ethernet will enable your business to run smoothly and consistently. Never again will you lose clarity on an all-important conference calls or waste precious minutes staring at the screen as your video buffers – with our Ethernet service you know that your business can work at its optimum all day every day. And if you’re within a mile of your exchange you will qualify for Ethernet First Mile (EFM), meaning you’ll receive the fastest and most reliable connection on the market. If your business is serious about utilising broadband to gain its edge then an Ethernet connection can set you apart from the competition. Call us today on 0844 844 8585 for a broadband speed fit for twenty-first century businesses.